Quality leads. High conversion rates. Instantly expand your reach. Connecting with our network of 30 million borrowers, gives you access to high intent leads you won’t see anywhere else. It’s like adding an entire marketing department to your company overnight. 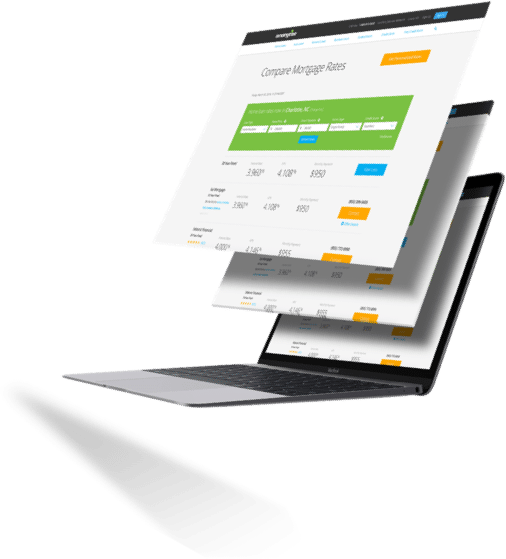 We invented online mortgage marketing. Nearly 75% of your audience already knows us. We’ve built a trusted brand that converts information-seekers into genuine prospects. We’re in this together! As a LendingTree lender, you’ll receive ongoing support and expertise from a LendingTree account manager to help your business grow and succeed. Get sales and leadership training courses built on a practical, proven, systematic approach to the sales and management process, plus consulting services for your individual business. Make solid lead buying decisions with analytics through our lender portal. View real-time data for effective capacity planning and lead management. Certified lenders are recognized for outstanding performance on the LendingTree network. Stand out to customers through your commitment to exceptional customer service and employee development. Recent borrowers can rate their experience working with your team. Showcase your organization’s products, services and awards to future prospects. 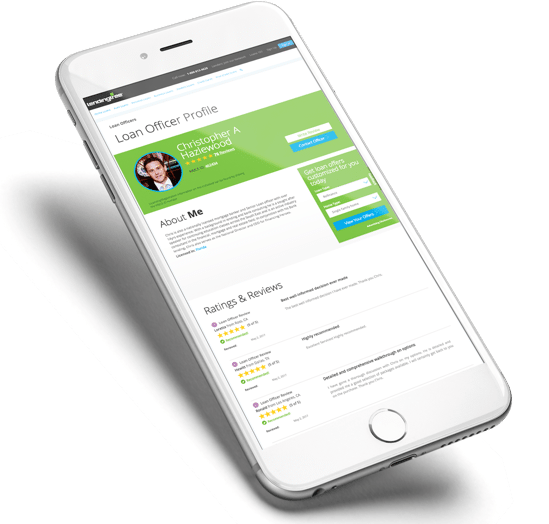 Loan Officers can leverage the LendingTree brand to build instant rapport with customers by promoting their customized profile and personal reviews. MyLendingTree is a free, personalized service that helps consumers simplify the loan selection process and boosts lender conversion rates by streamlining the loan process. Our ad team iterates like crazy to attract high intent customer. Our ads bring customers to landing pages at LendingTree.com that correspond with the ad content for a seamless experience. Based on their product selection, users will move through a relevant qualification form. We frequently test new form flows to optimize conversion. Within seconds of finishing the form, users can receive up to five loan offers. We direct the user to sign up for a free MyLendingTree account, where they’ll get their credit score, and personalized offers. Follow-up emails prompt the user to review their offers and make a decision quickly. On average, LendingTree home purchase customers have credit scores that exceed 720 and seek loan amounts over $200,000. LendingTree features purchase offerings including conforming prime, jumbo, FHA, VA, low loan amounts, non-prime, mobile and modular housing available by state. Lenders can target specific customer segments through flexible filter attributes. LendingTree refinance customers seek average loan amounts exceeding $225,000 (conforming refinance) and $675,000 (jumbo refinance), with average credit scores exceeding 730. Lenders receive extensive third-party-validated data sets for each consumer through the time they’ve invested via individual loan requests on LendingTree.com. The number of borrowers who qualify for home equity loans is increasing as home prices continue to rise. LendingTree is well-positioned to capture this growth, which means you could be too. Personal loans are incredibly popular, thanks in part to their quick close rates and all-online applications. LendingTree lenders can align themselves with consumers as rated, reputable, accountable lenders, and take advantage of high close rates. There are thousands of credit cards out there, and LendingTree helps consumers quickly compare cards based on features that matter most to them. Issuers can leverage the LendingTree brand to efficiently reach more customers. From cars and motorcycles, to motorcycles and marine craft, LendingTree helps consumers find financing (or refinancing) for just about any vehicle. Lenders can promote their brand to consumers before they even enter the dealership. As education costs rise, borrowers are looking for better deals on their loans. We’ve created a tool that allows our partners to customize their filter criteria – enabling consumers to compare lenders and rates for which they are eligible. That results in more highly-qualified consumers and higher loan originations for our partners. Thanks to stronger government regulation, reverse mortgages are safer for borrowers, and they’re growing in popularity. Leverage LendingTree’s solid reputation with homeowners and home buyers to offer financing built to help consumers looking for funds for retirement. Business lending is a complex industry. We use our time-tested platform and strategic partnerships to simplify the process for borrowers. Our platform connects qualified business loan consumers to appropriate business loan offers or alternative financing solutions. Our customer care team excels in reaching and handling consumers seeking financial products. They deliver qualified consumers to your loan officers via phone, allowing your loan officers to focus on what they do best: closing loans. Loan Explorer is your source for the highest-intent mortgage consumers. 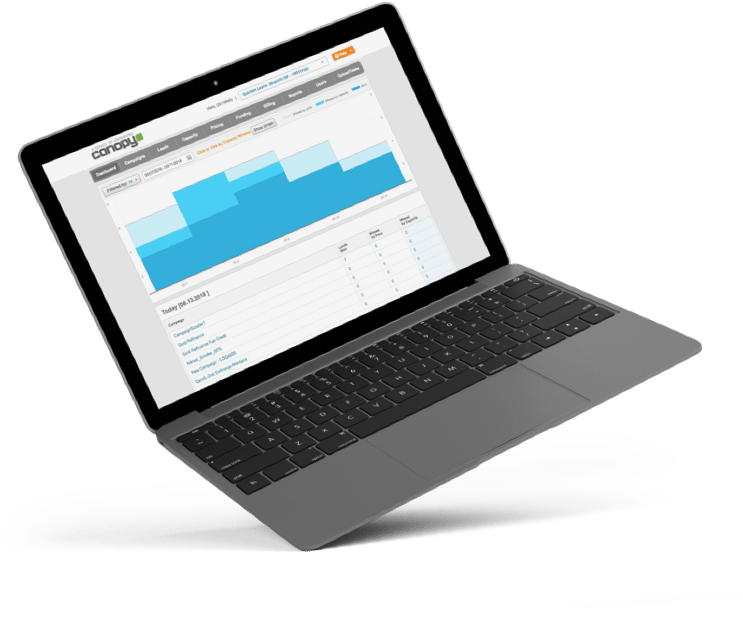 Leveraging a unique real-time rate marketplace to deliver top qualify consumers, Loan Explorer gives lenders the ability to increase their reach using multiple channels, including clicks, date leads, and calls. It’s a no-risk, must-have channel for every lender. Most purchase transactions are completed locally. Local Introductions is our targeted solution for lenders with multiple locations, giving network lenders an opportunity to work with LendingTree consumers in their own backyard.